Who doesn’t love pizza? I’m such a fan that I firmly believe those who don’t are yet to sample a real, authentic pizza! “Bude’s coolest restaurant venue. 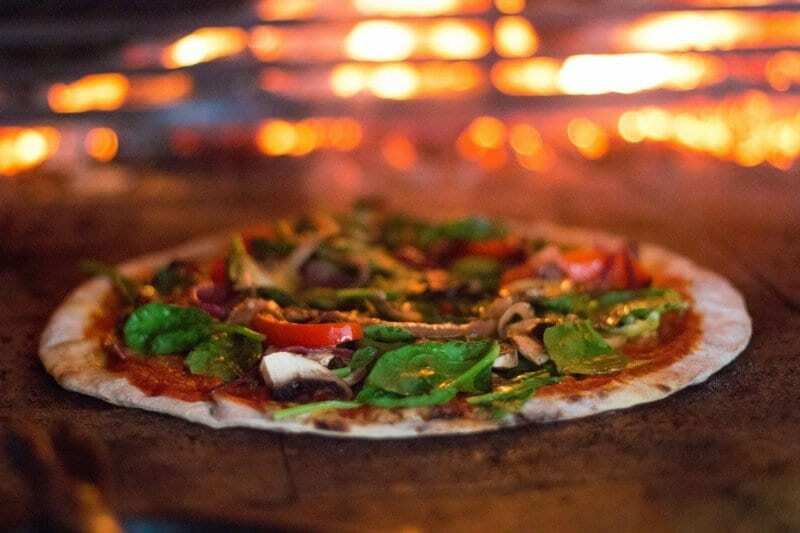 Fabulous authentic Napolitan pizzas cooked to perfection and with a stunning interior design, you won’t have seen anything like it in the area. Available for eat-in, takeaway or delivery”. My personal favourite at La Bocca is the Quattro Formaggi (£11) with a mixed salad (£3.50) and rosemary sea salt fries (£2.95). I love how the wood-fired oven, and the pizza preparation is in full view, and my personal favourite here is the Goats Cheese pizza with a generous splash of chilli oil (£10).